Guster has been around for a while. The band formed in 1991 and went on to release six albums before Evermotion, their newest offering. This album will be released with Ocho Mule Records on January 13, 2015, but it premiered exclusively on Spotify on January 6. 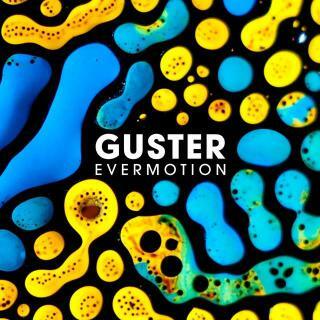 Evermotion stands as a respectable addition to Guster’s discography. It is definitely in the style of the band’s previous work, but it also has its own quality to it; it’s more outgoing and present. The band stretched out and explored with this album, unafraid of any sound or combination.Evermotion is a reflective work, a modern addition to a previous era of drug-infused, relaxed music. The album starts with the light and deliberate “Long Night,” a track that beautifully and lazily drifts its way up and down as it wanders toward its completion. The song achieves the illusion of gradually expanding outward, as echoing guitars and vocals inflate toward the end. While “Endlessly” continues with this atmospheric sound, the album takes off into a fairly eclectic mix very quickly. A few of the tracks – “Expectation,” “Never Coming Down,” “Farewell” – while not at all bad, do seem to fall into the background because so many different sounds are present on Evermotion. The album jumps from “Lazy Love,” a track in the style of an electric, indie beach singer on acid, all the way to “Gangway,” which suddenly switches to acoustic guitar and analog drums. Nowhere is this remarkable variety more evident than in “Simple Machine,” the album’s standout track. With an upbeat tempo, this song takes a quick, snappy, and fun departure from the other tracks’ heavy moods. Bouncing synths intersperse with treated, infectious vocals to create a factory pop sound that plays off the song’s title. Even when the vocals are not treated, they are superb. Guster’s lead singers, Ryan Miller and Adam Gardner, have both excellent control and lyrical sense. They pinpoint exactly what they want to say, and it comes across loud and clear. “Doin’ It By Myself” has some of their best lines: “We’re no longer babies/pure, pristine, unbroken” and “The game is fixed/but that’s being alive.” The melancholy vocals compliment the lyrics, creating a nostalgic and bittersweet tone. Their control is again shown in “Kid Dreams,” which conveys painful memories simply in the vocal sound. Those vocals do not exist in a void, either; they naturally swirl with the instrumentals in a way that is not jarring or overpowering. And this is one of the greatest strengths of Evermotion: even though it combines so many disparate sources in sometimes unconventional arrangements, the album is incredibly cohesive. 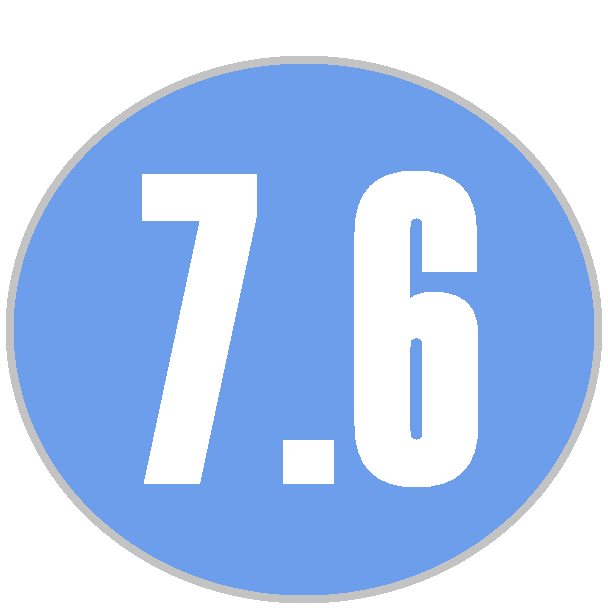 Every track has an echo of the previous in it, preventing any one song from straying too far from the album’s overall sound. Evermotion is an excellent piece of work from an established band. It would be understandable, albeit disappointing, if Guster simply settled into a sound, cranked out a few more albums, and then retired. However, it is clear from this release that they are far from done. Guster still has sounds to try.